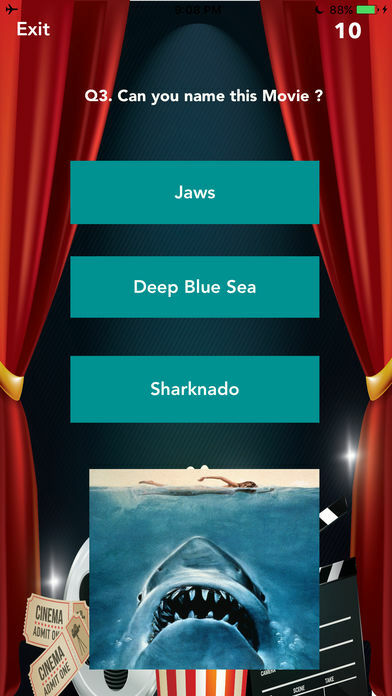 Find it out in the most comprehensive Popcorn Time Movies trivia game in the app store! 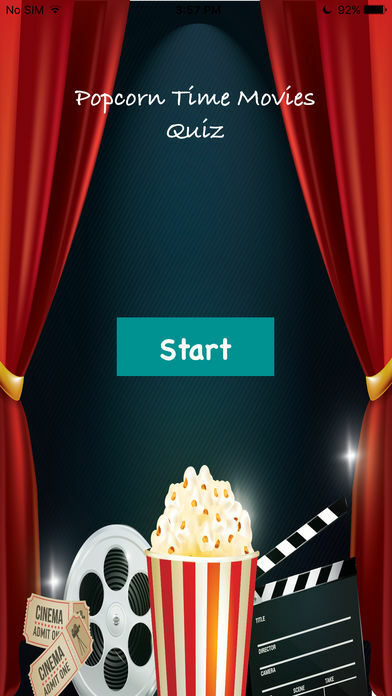 Try your memory to Guess the movie name by seeing the Movie Poster Only ! You will have multiple choices to help you to guess the correct answer ! 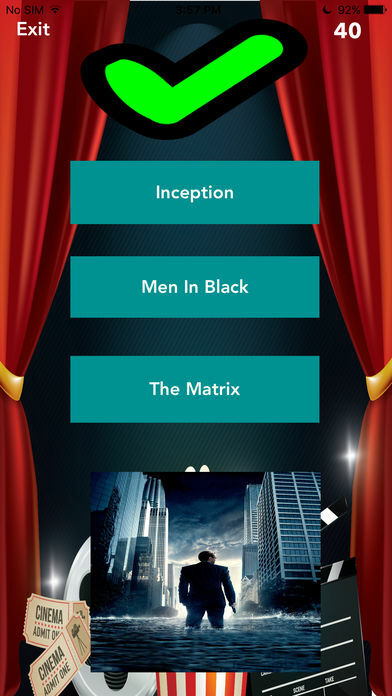 Featuring more than 29 Movies to guess divided in 3 levels of ascending difficulty . Supports All Screens : iPhone 7. 6s,6s+ , iPhone 5 & iPad & iPad Pro Screens.